When I got the email telling me that I was accepted at the Photo18 I was very excited! Not without reason. 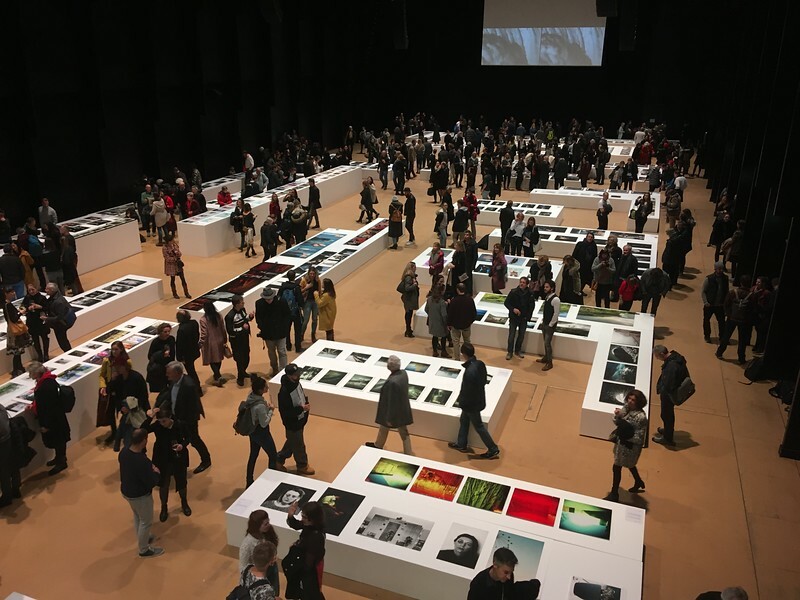 The Photo Schweiz is the biggest and most important photography exhibition in Switzerland and one of the biggest in Europe. Last year over 27'000 visitors attended and where else do you get the chance to show your art to so many people? I got the message in mid-December and with the exhibition starting on January 11th I still had a lot to do. For the application, I had to send in my pictures and a layout how I would like to present them in my assigned space, so luckily, I had already done the time-consuming process of choosing which pictures should represent my work. However, the curators still had some suggestions and there were still some points to be clarified which resulted in a number of emails back and forth. Of course, I didn't have my pictures printed yet (naturally, I wouldn't order them before I was accepted) and with the all the holidays in December every day lost with emailing increased the risk of not getting my pictures in time for the exhibition. Luckily, I managed to order them from my trusted provider before Christmas and they were delivered to me 2 days before the exhibition started. So far so good. I also had a friend of mine create business cards for me. After all, this was the occasion to spread the word about my art. With everything set, I had good reason to look forward to the opening day. And I was very excited indeed. For the first time at such a big exhibition, this was an experience I never had before and I didn't know what the next few days would be like. With all these thoughts in my head, I didn't sleep too well the night before the opening. Then the morning came and I made my way to the huge event hall where the Photo18 was taking place. Every photographer was assigned a 4x1m styrofoam cube with their name and artist's biography already on it. So I could get right to work. After my three pictures were set up I was relieved. I had arranged them nicely (thanks to my exhibition-neighbor who provided me with some tools), the business cards were in place as well and there was nothing more to do. Now I had to step back and let the events unfold. And then came the opening night which I left quite disappointed. It was always advertised as a vernissage but it really was just an early access evening. I was expecting something more special. A speech maybe or somebody just announcing how happy they are that all the artists made this big effort and made this exhibition possible but no, they didn't make us feel special. There was nothing, not even free drinks. Furthermore, it was extremely crowded. A big crowd of people was slowly walking past the pictures, it felt like it was one big queue and if somebody wanted to stop and take some time to look at the pictures it was almost impossible. Not exactly the best environment to get noticed as an artist.After this first evening, I wasn't sure if all this was worth all the work (and money) I had put in. A view of the event hall on a less crowded day. Fortunately, the following days were much less crowded which made me enjoy the event much more. I've spent four days at the exhibition and I spent a great time with my friends and family, had many interesting talks with fellow photographers and visitors and last but not least, saw a lot of great pictures in all different kinds of style and genre. All in all, this was very inspiring. The whole event was much more intense as an exhibitor than as an ordinary visitor. For this experience, I am extremely grateful and for the next time, I know what to expect and how to make the best of the whole event. 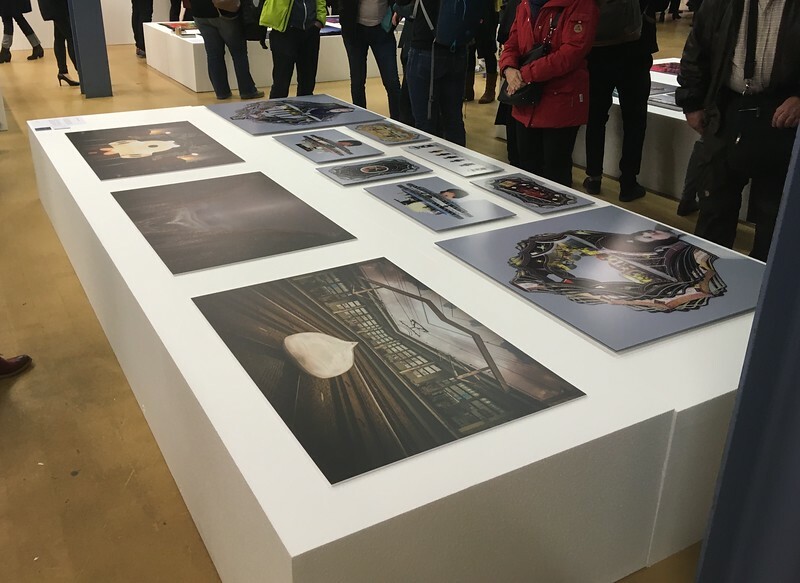 How was your experience at your last exhibition? Comment here.